French electronics brand, ARCHOS, launches two new ranges of smartphones, the Power line and the Cobalt line at CES 2016 in Las Vegas, Nevada. 4G/LTE compatible, the ARCHOS 50 Power is a 5’’ smartphone propelled by a quad-core processor, has 2 GB of RAM and 16GB of internal memory. In addition, its IPS HD display and its 13 MP back camera make the ARCHOS 50 Power a fully equipped smartphone intensive uses. 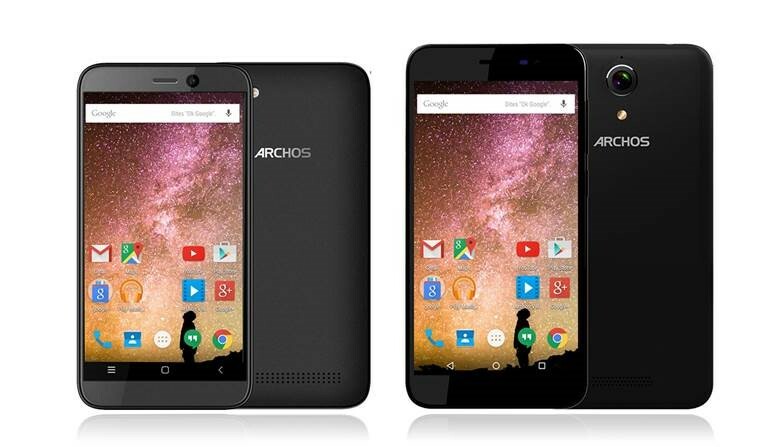 The ARCHOS 40 Power will be available in May for £49,99 The ARCHOS 50 Power will cost £129,99. 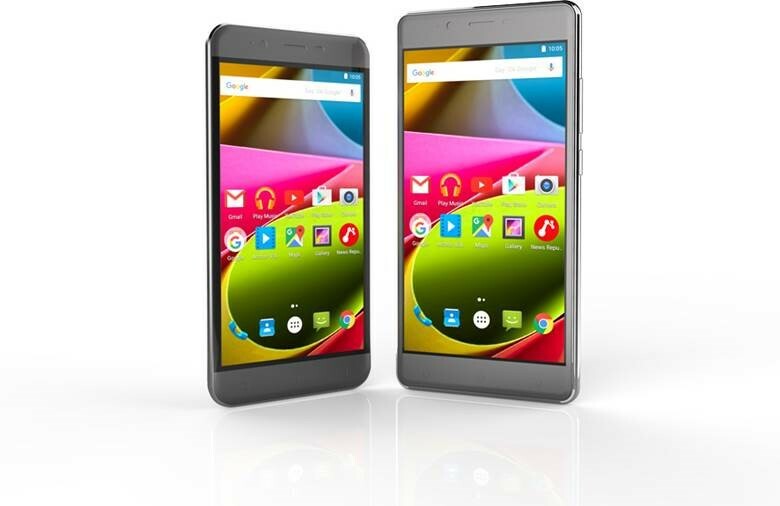 Available in April, the ARCHOS 50 Cobalt will cost £99 while the ARCHOS 55 Cobalt will be priced at £149.